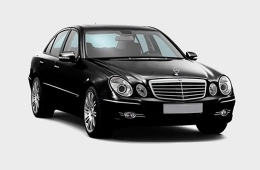 Transfer service is a good decision to avoid queuing at taxi ranks or explaining your location to a foreign driver, we take care of everything to get your trip to the perfect start. 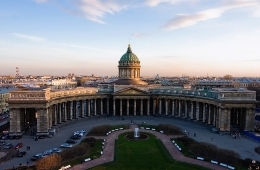 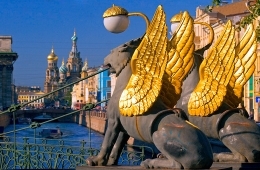 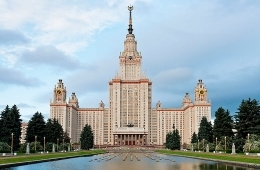 Travel agency "Russian Incoming» is pleased to offer you transportation services in St. Petersburg. 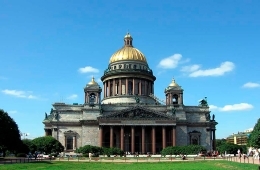 Cars on the arrival and departure, transfer to anywhere in the city can be easily organized by the tourist company "Russian Incoming». 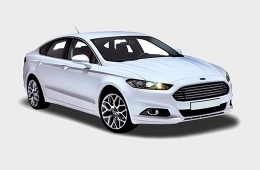 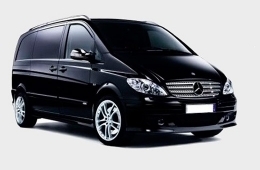 In our company, you may order vehicles at any level and capacity per your needs and wishes. 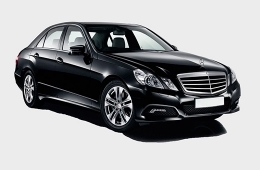 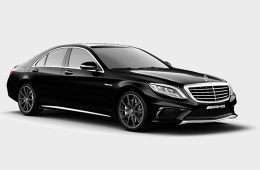 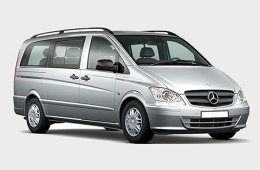 We can provide a meet and greet service and drive you to your destination in comfort and safely. 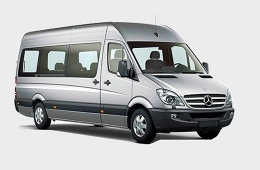 This means we will collect essential data from you, please, choose the suitable vehicle, fill in the form and the driver will pick you up. 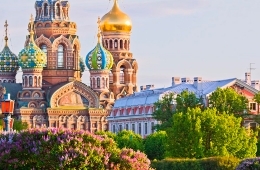 Contact the tourist company "Russia Incoming " and book transfer easy and simple! 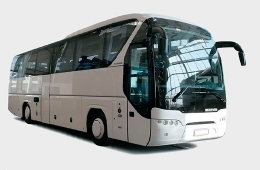 Models: Vito, Hyundai, Ford etc.